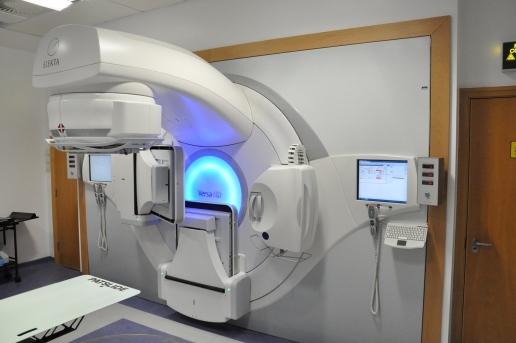 At the Christie, the main development areas for radiotherapy include stereotactic radiotherapy, volumetric modulated arc therapy, intensity modulated radiotherapy and image guided radiotherapy. 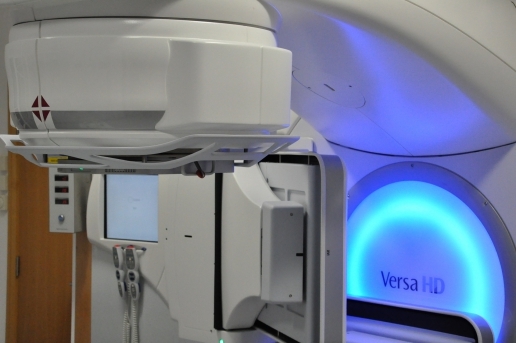 The hospital will also be one of two sites for the UK national proton beam therapy service opening in 2018. 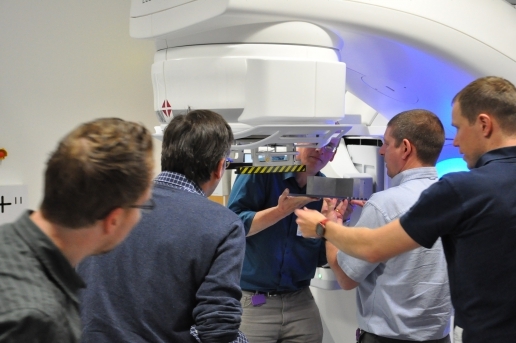 The primary aims of the centre are to undertake technical radiotherapy research, implement new technologies, and provide staff with time, education and opportunities to develop new ideas. Changes are implemented based on research and evidence-based practice. 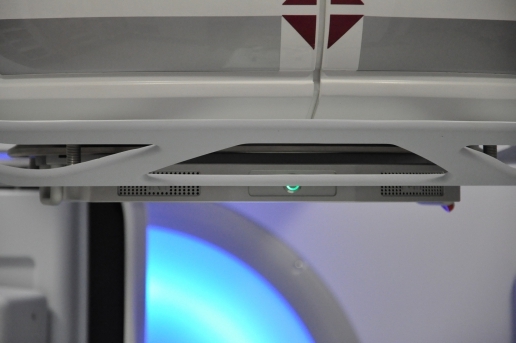 These changes are then translated into the mainstream service for the benefit of patients. 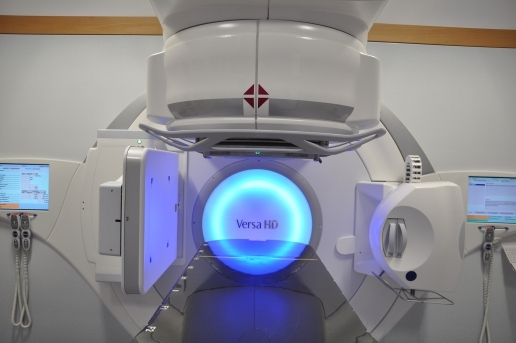 Using advanced imaging equipment available at limited sites worldwide, development work concentrates on optimising image guided radiotherapy, along with image quality and usability, versatility and suitability of the system, and maintaining and reducing additional doses to the patient. Mr. Bruce Perrin, Medical Physicist from The Christie Hospital in Manchester validated the effectiveness and reliability of the IQM in monitoring the correct delivery of daily fractions. 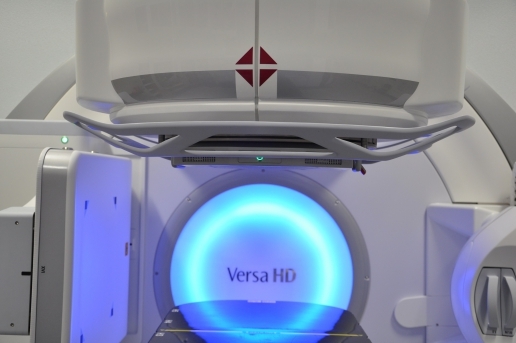 The presentation was given at the 2015 UKRO (United Kingdom Radiation Oncology) Conference in Birmingham, UK. 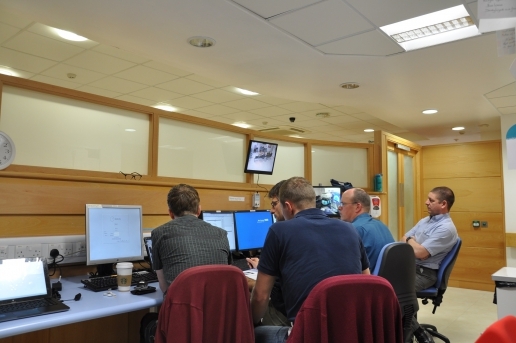 Bruce Perrin and his colleagues at the Christie Hospital investigated potential challenges when integrating IQM into a commerical planning system. They compared data measured in a waterphantom with and without the IQM detector for varioius energies (6,10 & 6FFF). They evaluated the IQM data against clinical models in Pinnacle 9.8 and analyzed the magnitude of deviations assessed. And finally, they verified their analytical results by delivering various treatment plans to the Delta 4 through IQM. Download the full presentation as shown during the ESTRO35 Conference in Turin, Italy in May 2016.